Exterior house painting time is quickly approaching. You would think the time is now. We have had 60 and 70 degree weather for a couple weeks now in Omaha. That’s not common for February. Every paint contractor develops their own system for painting houses. Everyone has their own process however there are 3 steps that should be part of every paint contractors system. There are many steps to painting a house but skipping any 1 of these 3 is a critical error. This just seems like common sense. I have seen on numerous occasions “painters” painting a house without power washing it first. This is mind blowing. I can’t even imagine the mindset that would motivate someone to do this. Every exterior house painting project needs to start with power washing and you need to use chemicals for mold and mildew as part of that washing. When a house is painted, that is the proper time to inspect it’s condition and do all necessary repairs. There are areas prone to damage like brick molding around windows, window sills, soffits and fascia areas. Painting a house without doing the necessary carpentry work doesn’t make sense. A very important step. All joints, seams, windows and doors should be caulked with a high end quality caulk. 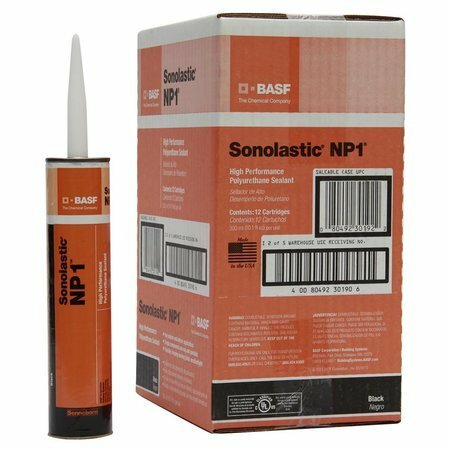 I encourage customers to consider sonneborn NP1 or Vulkem for their exterior house painting project. 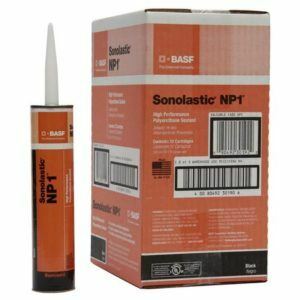 These are not commonly used by paint contractors because they are more difficult to work with and most importantly because there is a dry time of about a week before it can be painted.